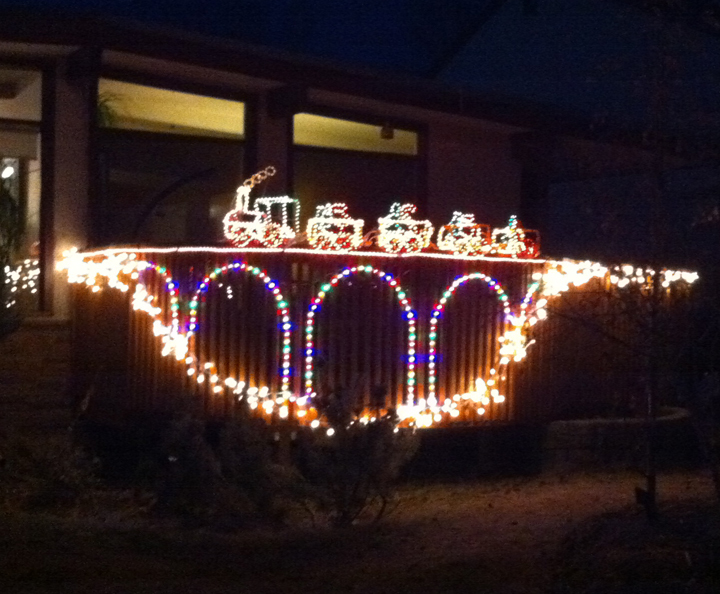 Trains are always a big part of the Holidays. From Tourist Railroads to Museums, it seems like anyone that runs a train is offering a Santa Express or Polar Express train ride. Many of these groups are non-profit and for them, this can be the biggest fundraiser of the year. Our Railway Weekender lists as many of these events as we can find, and there are over 250 in the list next weekend alone! Just be sure and call or check the website for each one, as no matter how many trains they run, most of these events have a habit of selling out every year. If they are sold out, or there are no trains running in you area, take in a Model Train show. Many train clubs also rely on the holiday season to bolster their funding and it is great family outing to take in an open house or train show. Again, the Railway Weekender, ‘This Weekend’ or ‘Next Weekend’ links at the top of the page is the best place to find out about these events. If you are travelling for the holidays, and want to find out if there is a train related event near you, make sure you download our free iPhone or Android apps. That way, you will have the latest event list with you all the time. Click on the ‘Apps’ link above to get the right one for your device. Next Topic: Excitement is building – Santa Train is almost here!